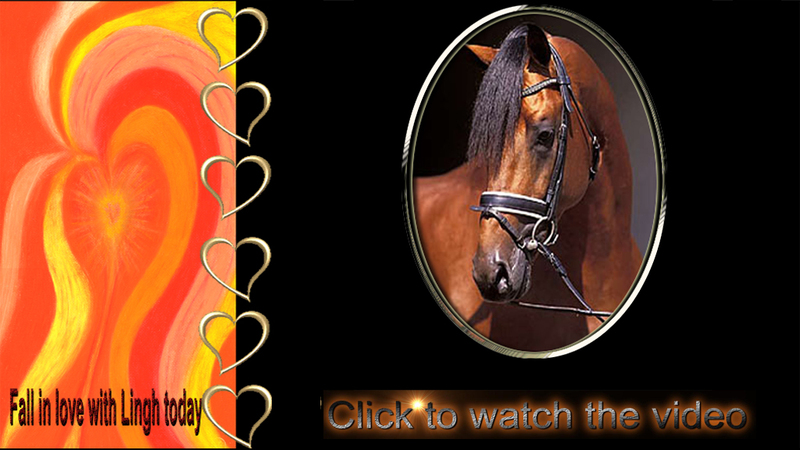 Archive of posts filed under the Equestrian Aid Foundation category. Harry & Snowman comes to Harbor Springs, Michigan! Comments Off on Harry & Snowman comes to Harbor Springs, Michigan!